Chelsea have responded to claims that Roman Abramovich, was putting up the club for sale. 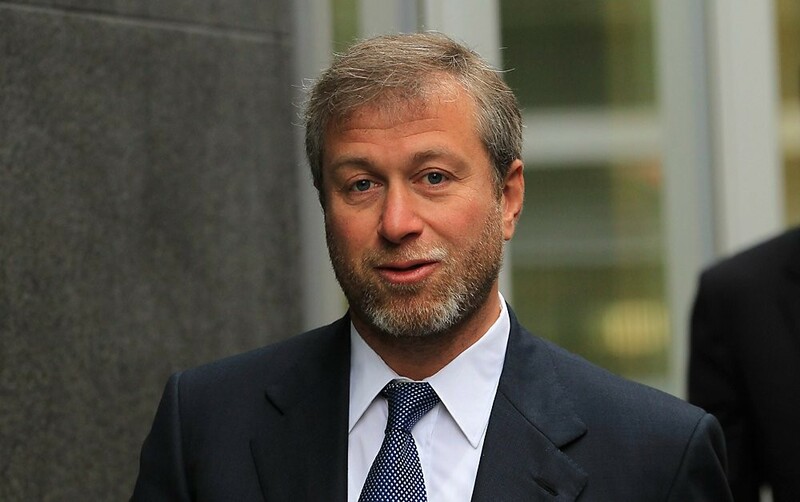 Rumours emerged that owner Abramovich was actively looking for a buyer. The newspaper further claimed Abramovich has hired US investment bank Raine Group to seek interest from investors in China, the US and Middle East. Abramovich wants in excess of £2billion for the club, which would almost triple the previous most expensive takeover in football history when the Glazer family bought Manchester United for £790m. But The Mirror, UK, reported on Sunday that Chelsea are adamant that the club is not for sale. The club also insisted that Abramovich is still committed despite not visiting Stamford Bridge lately. The Russian recently bought a new £30m penthouse in west London, while Chelsea invested significantly over the summer, breaking their transfer record to sign Kepa Arrizabalaga.